Advertising that directly mentions a competitor is always a bit risky, but this daring creation from Pepsi’s Belgian ad agency is pure genius. Update: How could Coke respond? 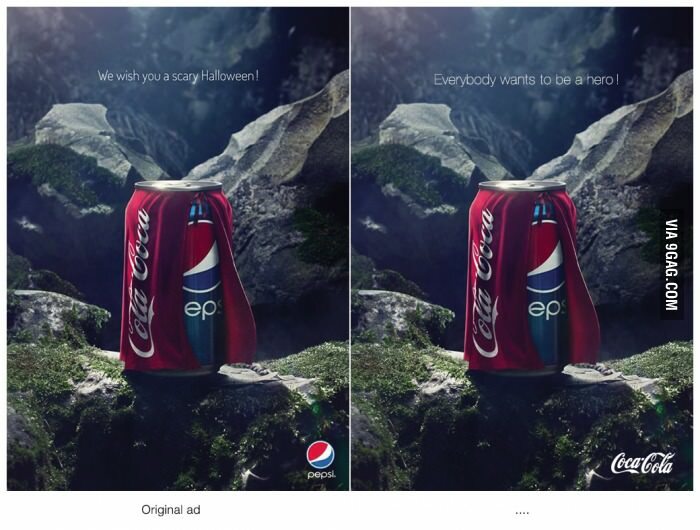 This (seemingly unofficial) ad posted to 9Gag strikes back quite brilliantly. 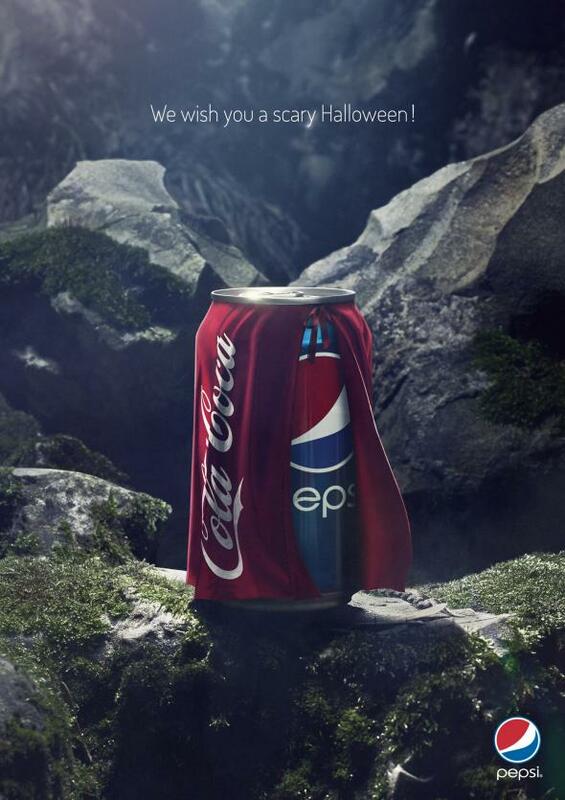 Though it doesn’t appear to be an ad that Coke or its agencies created, it’s a pretty cool response.